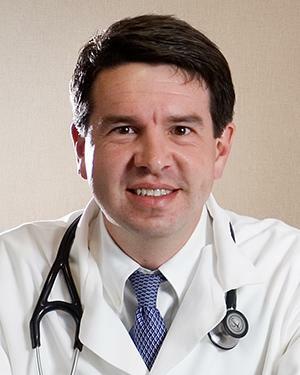 Dr. Shane Phillips is a Family Medicine and Sports Medicine physician at the Green Clinic Northside facility. He offers the diagnosis and treatment of acute and chronic illnesses, sports physicals, sports injury treatment, patient education, and general wellness checkups. Dr. Phillips is currently accepting new patients.